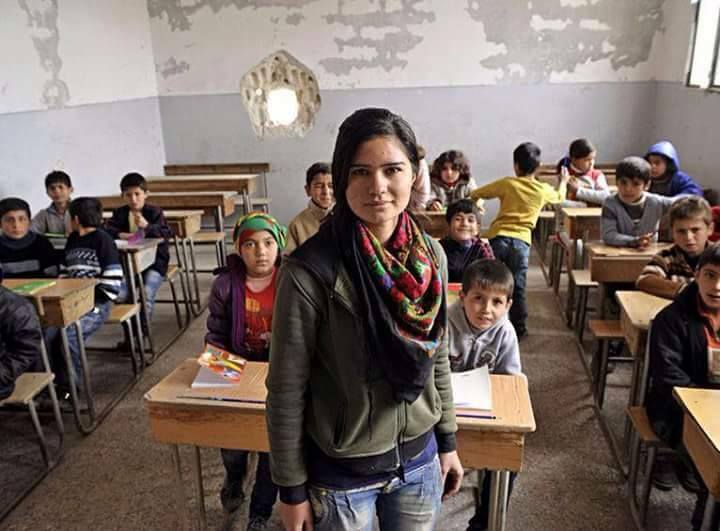 Kindergarten in Kobanê catering mainly for children orphaned by IS terror gangs. 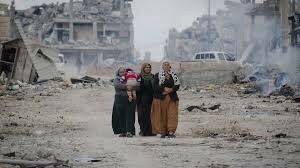 Women and children among the ruins of Kobanê. Tens of thousands of people rallied around the world on November 1 to demand greater international support for Kurds battling the ‘Islamic State’ in Syria.